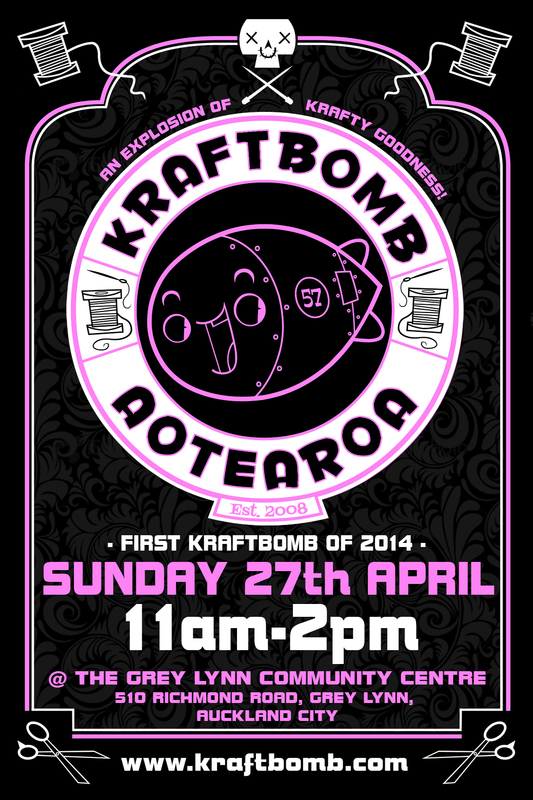 After much discussion Alex and I have decided that we will no longer be holding Kraftbomb. This has not been a decision we have made lightly. We have really enjoyed the past 5 1/2 years running our crazy little market but with a noticeable drop in applicants over the last few events we feel that now is the time to put a “full stop” on what has been a really fun and, at times, difficult to juggle ride. 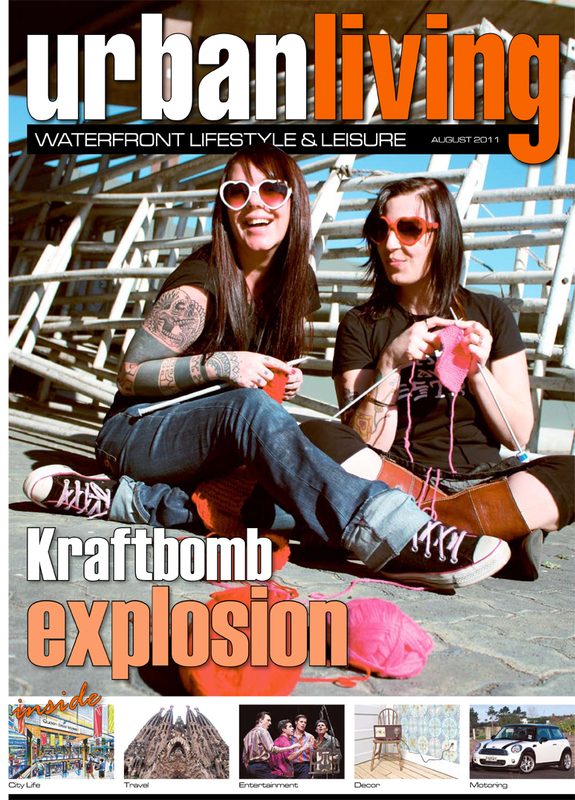 We appreciate all of you who helped to make Kraftbomb what it was!!! We are going to miss each and every one of you!! You will still see our faces at other markets but only as vendors. 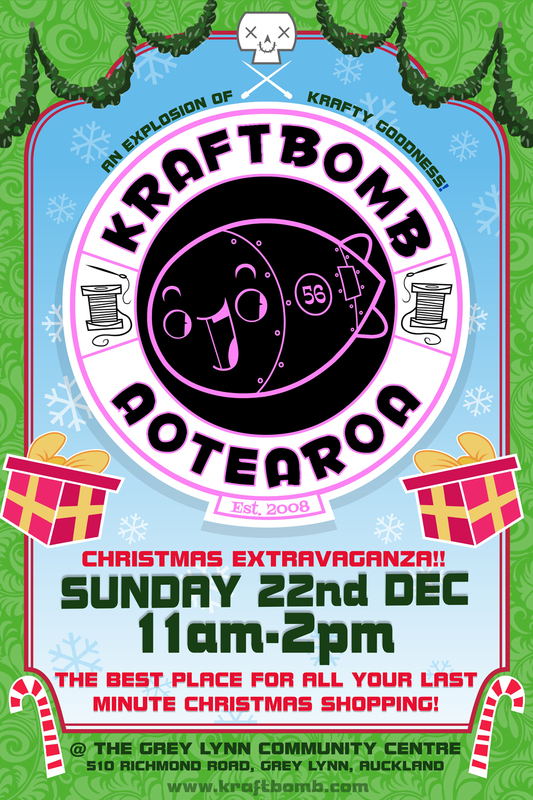 As always the December Kraftbomb is held on the last Sunday BEFORE Christmas. We’re back…. Applications open SOON! 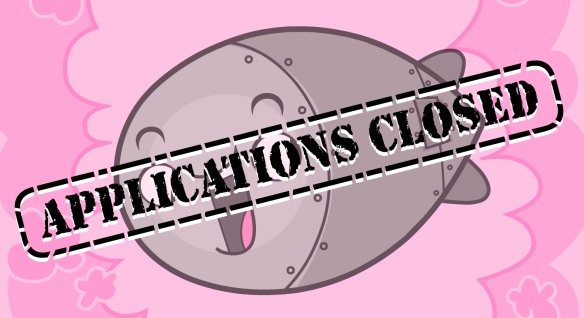 December applications are NOW CLOSED! It is with much sadness and regret to announce that we will not be holding another Kraftbomb until our already decided December date. The craftmarket market has become saturated in the past couple of years and crafting has become a lot more commercial , so we are taking a wee break to hopefully reignite our buyers passion in awesome handmade crafts! We will open up our application form in October for our scheduled December date, there will also be a few changes regarding prices etc. There will be another announcement later in the year with plans/decisions for how we proceed next year. We look forward to seeing all your beautiful faces in December!!!! Enter your email address to receive all our crafty news and reminders when applications open! Xander The man behind our awesome logo!